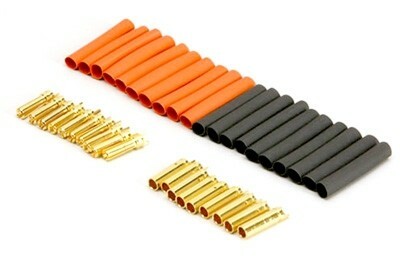 Gold Connector 4mm supplied in a pack of 10 with heat shrink. Thanks for fast shiping! everything ok!